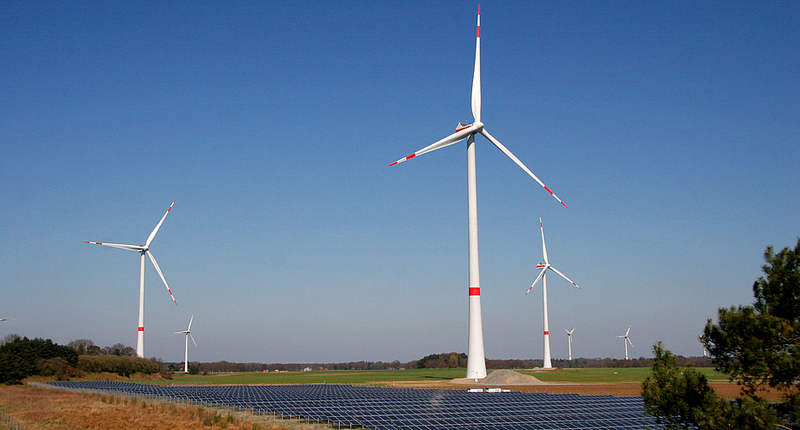 Energiekontor regularly offers investors the opportunity to invest in turn-key wind farms and solar parks by means of a structured bidding procedure. A fair and transparent selling process is of the utmost importance to Energiekontor to keep review and negotiation periods as short and efficient as possible for both parties. Please feel free to contact our project marketing team if you wish to receive a memorandum. Usually a project enters the selling stage as soon as the financial close has been completed. As this is normally followed by the start of construction with only a short time lapse, you as the investor benefit from an extremely low realisation risk. The risk of construction is naturally borne by Energiekontor. The projects we offer are preceded by careful planning and close cooperation with the stakeholders at the respective locations but also, for instance, the financing banks. In addition to projects in Germany, we also market lucrative projects in our current strategic international target markets. The first information we offer to potential investors is a memorandum summarising the most important information on the respective project and an indicative profitability calculation.